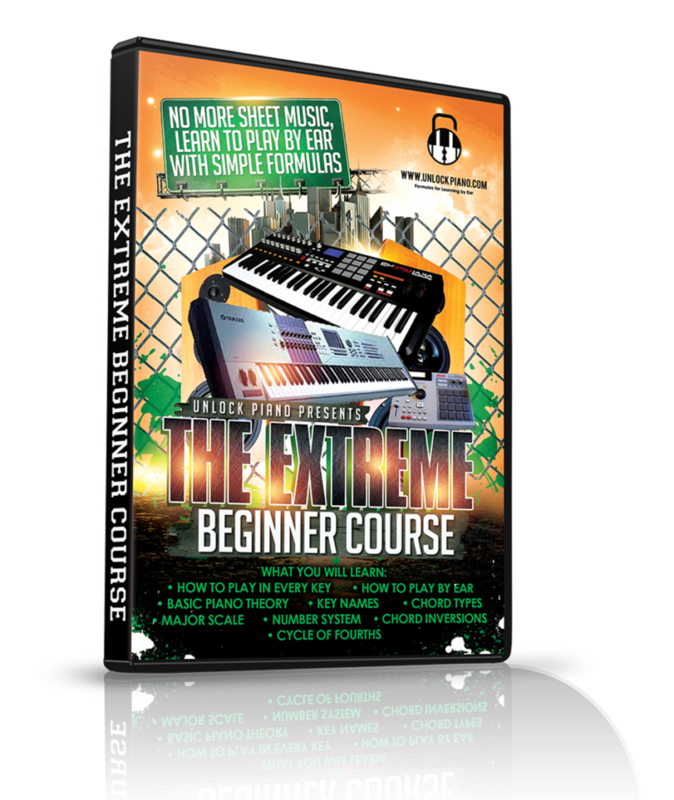 You have selected the The Extreme Beginner Piano Course membership level. – 1.5 GB piano course containing 5 lessons. The price for membership is $25.00 now. www.unlockpiano.com 2019 | Cardio theme by Flythemes.